TransAction is a collaborative conferencing and desk system that deals with everything used in work places. It acknowledges individual needs and still defines teams. It keeps up Mayline Group’s tradition of providing highly functional, attractive and quality furniture at remarkable prices. It continues to maintain its style and integrates technology for the modest budgets. This collection comes in handy for modern working generation that focuses on knowledge without accepting constraints. These employees require full flexibility for their work and work points. They need furniture that promotes collaboration, unhindered access to technology and still simplifies full interaction. It has transformed work from a four letter word to something that is fun! 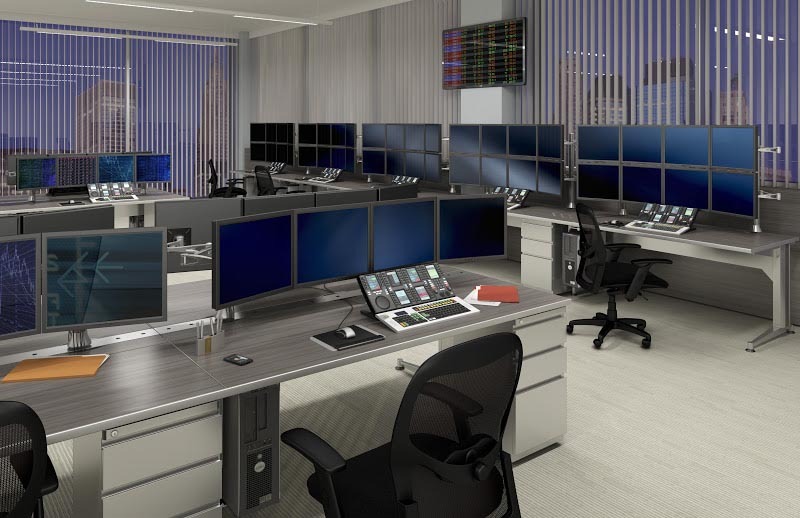 TransAction Series works on different things like basic benching, full featured personalized workstations, multi media conference rooms and technology intensive trading floors. When you use this series for benching workstations, it provides an alternative working strategy for the mobile teams that only use the office when catching up with their colleagues or establishing work progress. It creates some minimal partitioning for privacy while allowing workers time to interact. Personalized storage options will provide highly mobile employees some place they store their personal information as they swiftly pack and unpack before going to other workstations. 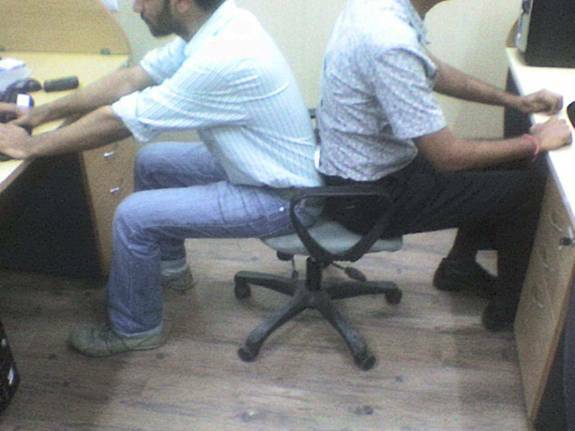 Collaborative benching provides mobile workers with a point for plugging and working when they happen to be in the office. It has no barriers or limits… just possibilities. 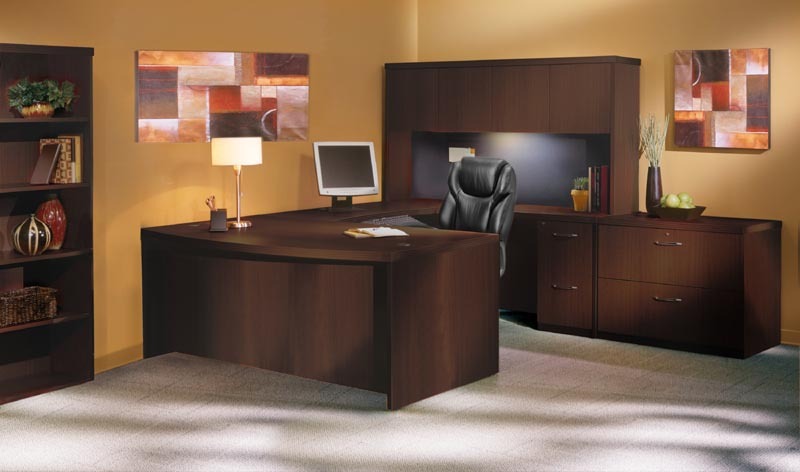 You will find it provides flexibility solution for personalized work station. 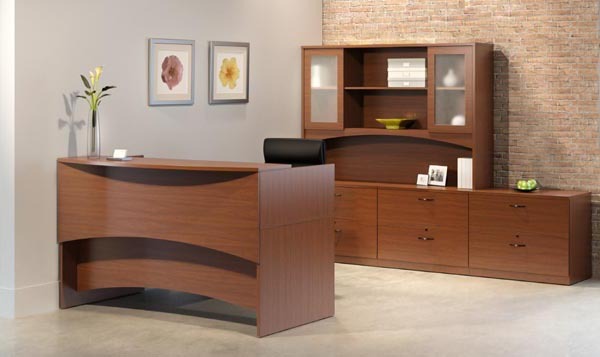 Its working station enables you to focus on the work at hand and express individuality even in a shared work environment. It uses simple things like eco-friendly fabric and acrylic for partition work. 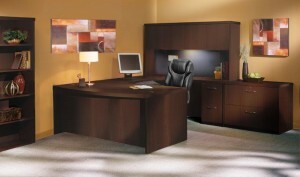 Steel pedestals and 2 drawer lateral files support the desk returns. The work station a series of freestanding bookcases and lateral files. TransAction is rugged enough to withstand the demanding environments. It provides technology instantly through adjustments and replacements to eliminate downtime caused by failures and changes in technology. It can sustain up to 8 flat screens using an articulating arm system and rugged aluminum post. There is an option of installing dual circuit power system to run beneath the surface. The system is available in pre-configured kits containing all the important components.